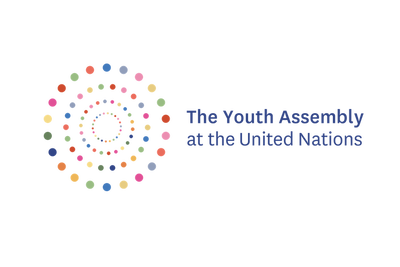 Training and supporting startups so they can tackle the world's biggest challenges. My name is Jared, an experienced entrepreneur and program director. Over the past few years I have led accelerator programs that have trained over 50 different early-stage startup teams, helping them to raise $20+ million in funding along the way. Now I work with both small & large organizations to help them develop & implement their own early-stage entrepreneurship training programs. "What's next in social entrepreneurship"
"The future of food & agriculture innovations"
How can I help you challenge your startups? In-person or virtual startup coaching and program development. 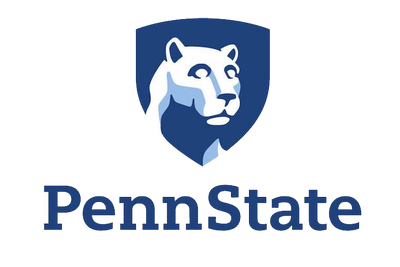 Appointed as an Entrepreneur in Residence for Penn State's Humanitarian Engineering & Social Entrepreneurship program, where I coach student and faculty led projects. 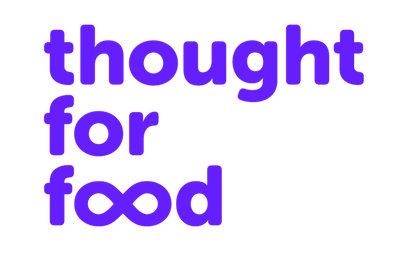 As Program Director of Thought For Food, I grew the TFF Challenge to reach 140 different countries and catalyzed 30+ social enterprises. 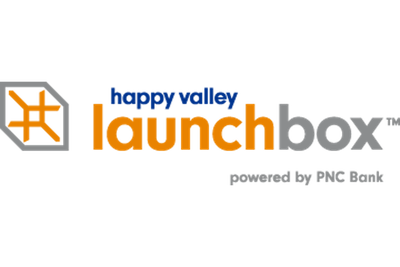 I was hired by Happy Valley Launchbox powered by PNC Bank to cultivate the resources and connections needed to help Penn State startups thrive. The Youth Assembly at the United Nations invited me to facilitate entrepreneurship workshops with their participants, which succesfully sparked numerous new enterprises. 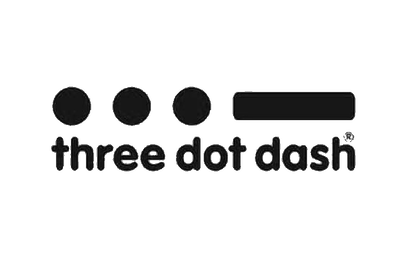 I was selected to take part in three dot dash's prestigious mentorship program as an expert mentor with skills in agriculture technology, and food & ag based social enterprises. 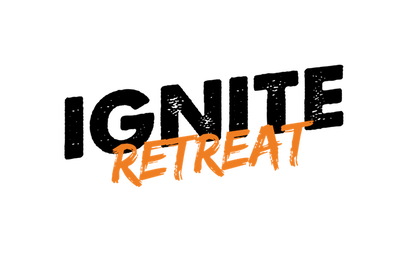 Invited as an expert coach for the Ignite Retreat, a weekend retreat for students just beginning to launch their new social ventures. 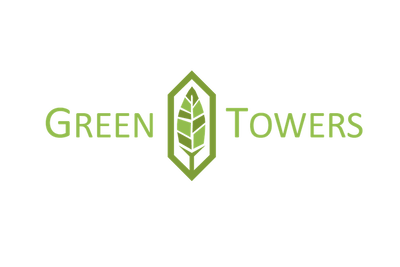 I was an original co-founder of GreenTowers (now known as BEEcosystem), an agricultural design firm. There I led operations and business development. Served as a ThinkImpact Scholar in rural Kenya, where I used Human Centered Design skills to facilitate the launch of a food preservation company. Jared is an inspirational human being and a leader in the space of social impact and entrepreneurship. I hope that every purpose-driven entrepreneur out there has the opportunity to work with Jared, the value he delivers is immeasurable! His experience living and starting a business in Africa gives Jared a peculiar perspective and understanding of what African startups are all about. He thinks outside the box and walked us through to solutions instead of just handing them out, which is what empowerment through instruction and mentoring is all about. Jared is a connector, someone who can speak easily and deeply with almost everyone he comes in contact with. In his leadership style, he challenges others in ways that work to bring out the best in people. Jared was key to Agrosmart's development, making us important industry connections and providing business feedback. He is a problem-solver and makes it comfortable for anyone to approach him and ask for help. Jared has an amazing ability to mobilize individuals and communities to reach their potential. His experience designing startup bootcamp experiences is outstanding. Jared's energy and passion for his work is contagious and he was a privilege to partner with! Jared is a kind, thoughtful leader who deeply understands the ins and outs of developing and executing business ideas. I am always impressed by his ability to create and facilitate immersive programming that helped young entrepreneurial teams refine, enhance and pitch their solutions for global change. Startups I have coached have been featured on the BBC, National Geographic, Smithsonian, and Forbes! During one of these trips I lived in the Swiss Alps, taking care of goats! Looking to unleash the potential of your entrepreneurs? From pitch coaching, to speaking, to developing a new program - let me know how I can help!